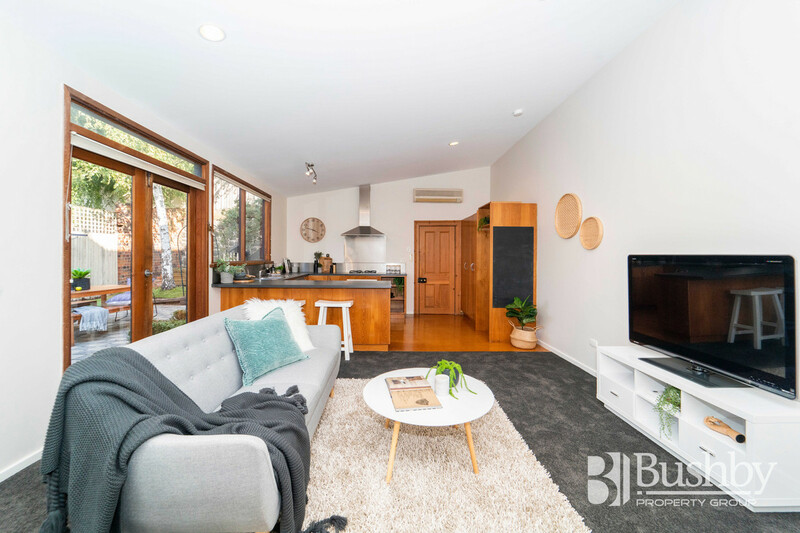 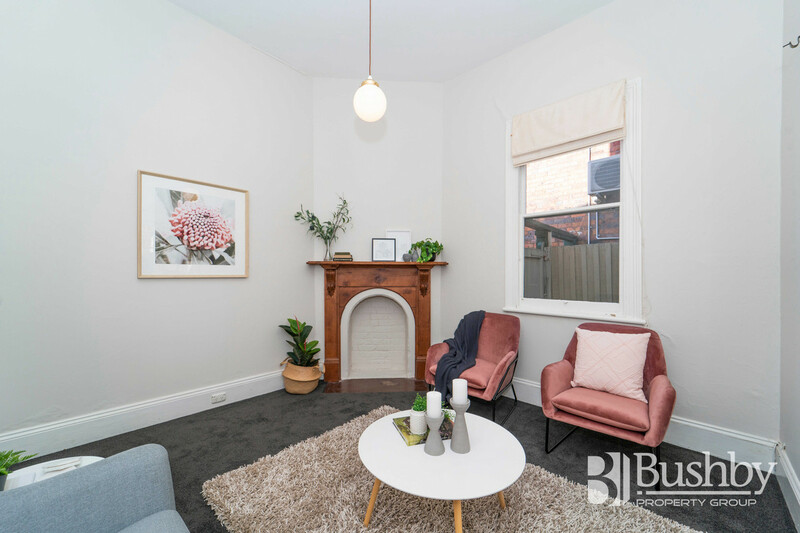 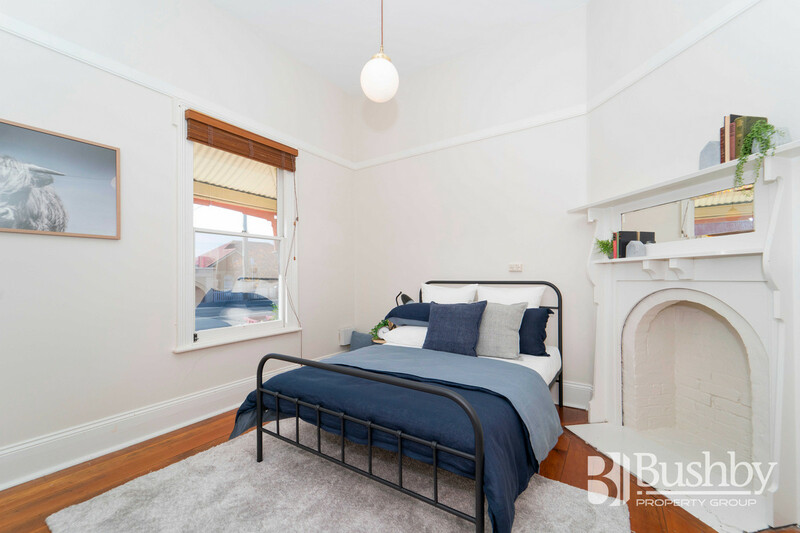 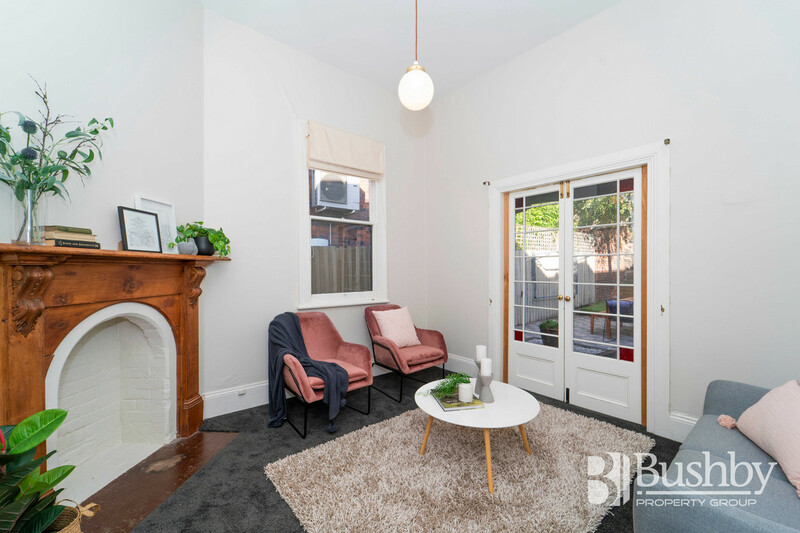 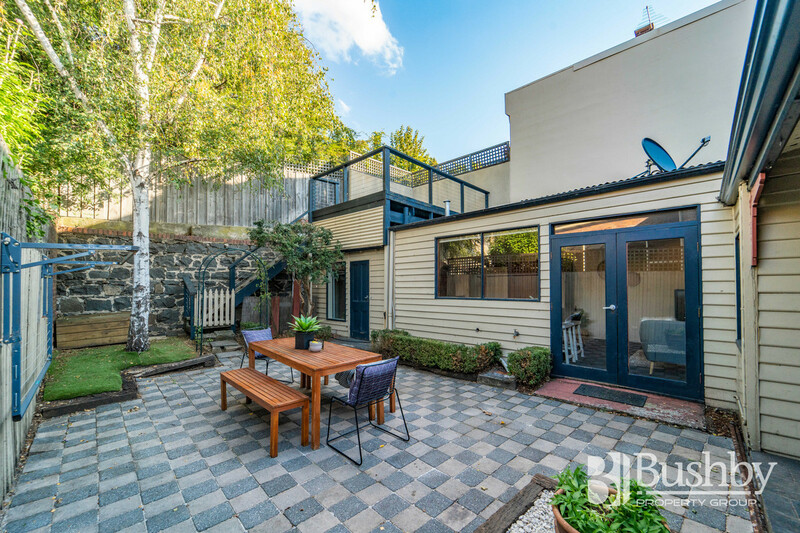 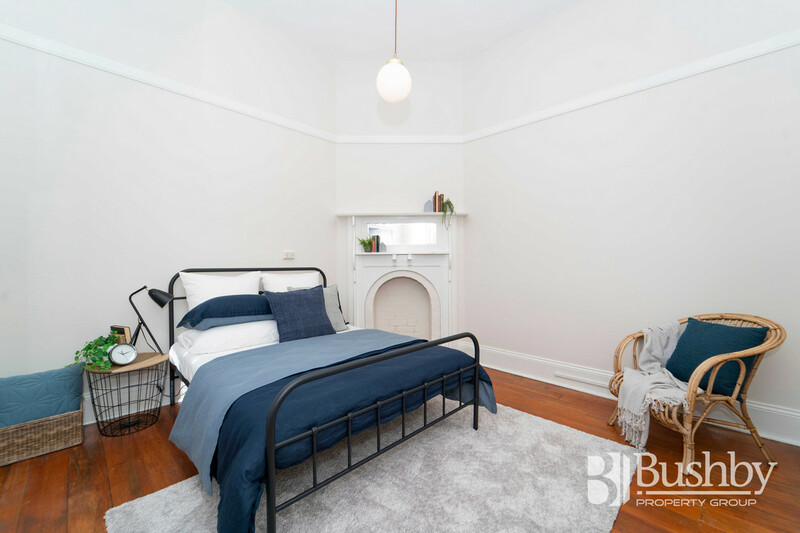 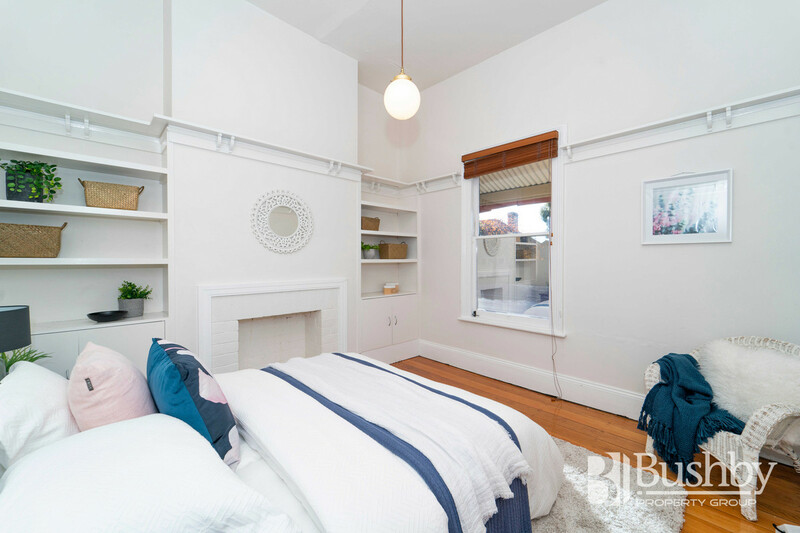 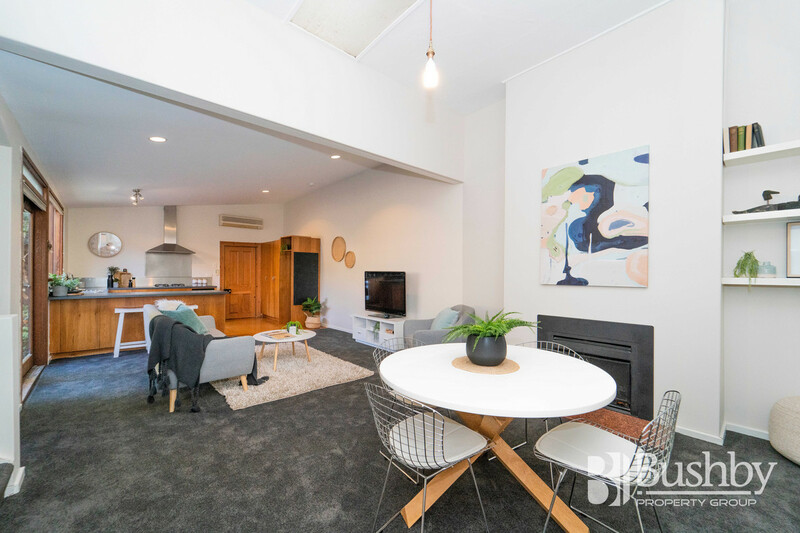 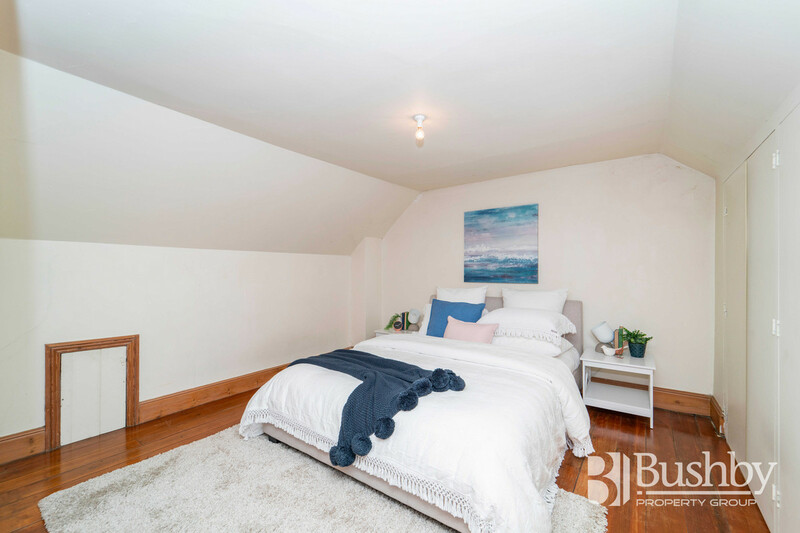 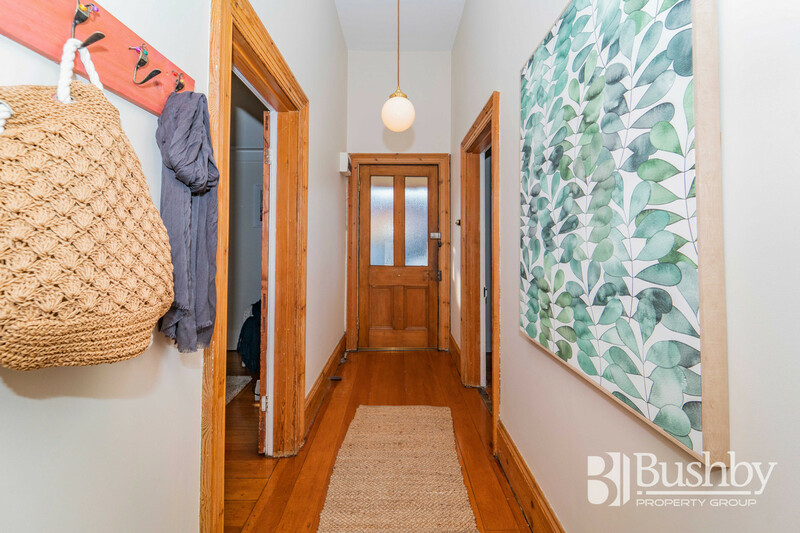 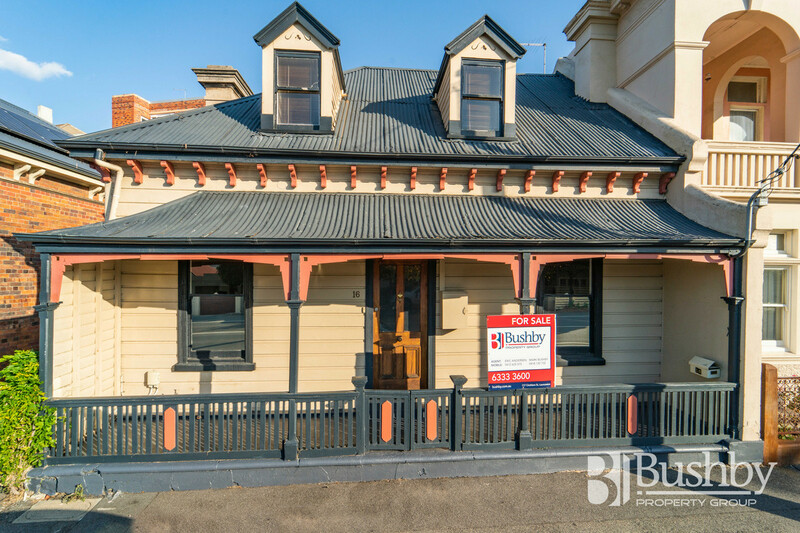 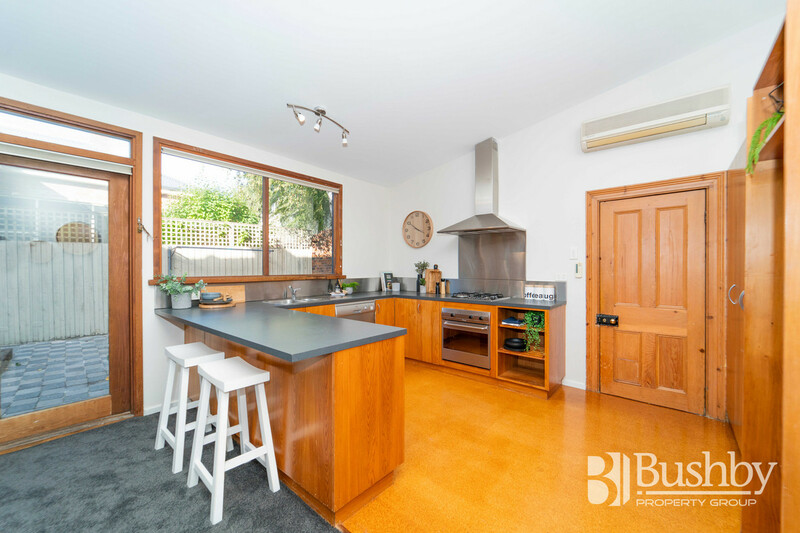 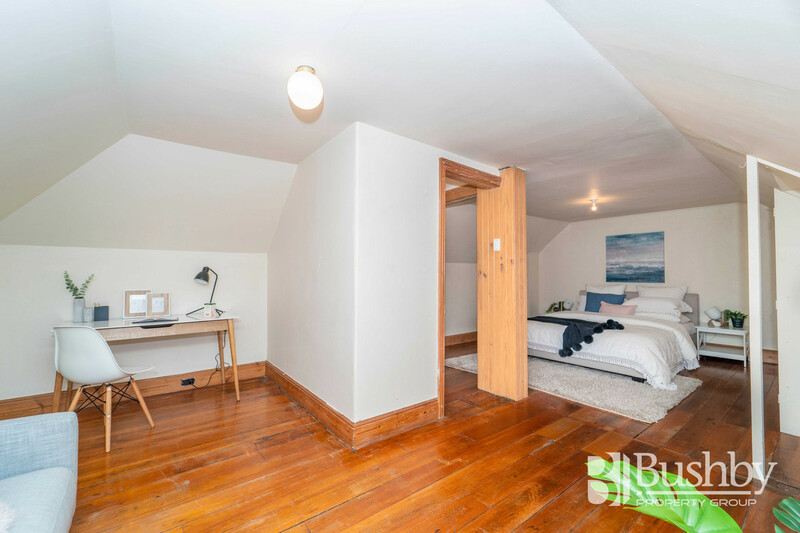 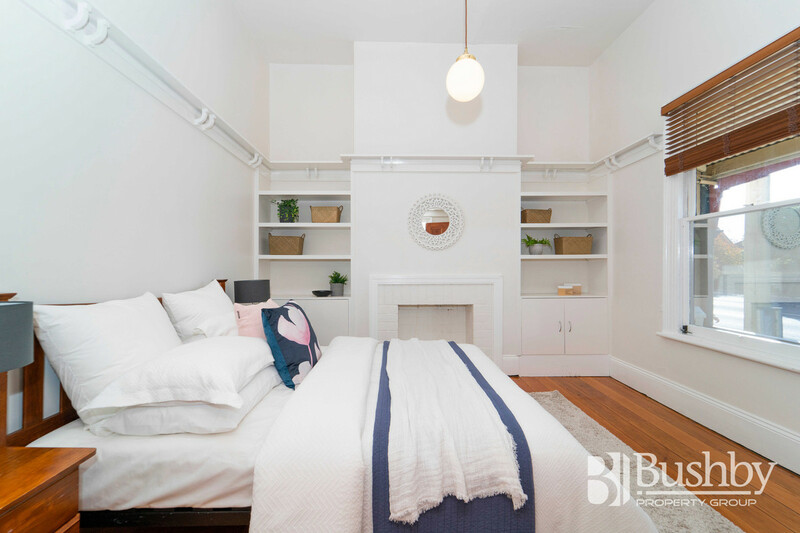 This very cute Circa 1910 character cottage is a bit of a Tardis (Much larger inside than it appears) Come step inside this stunning inner city residence and be surprised by the sense of space, light and character this charming home provides. 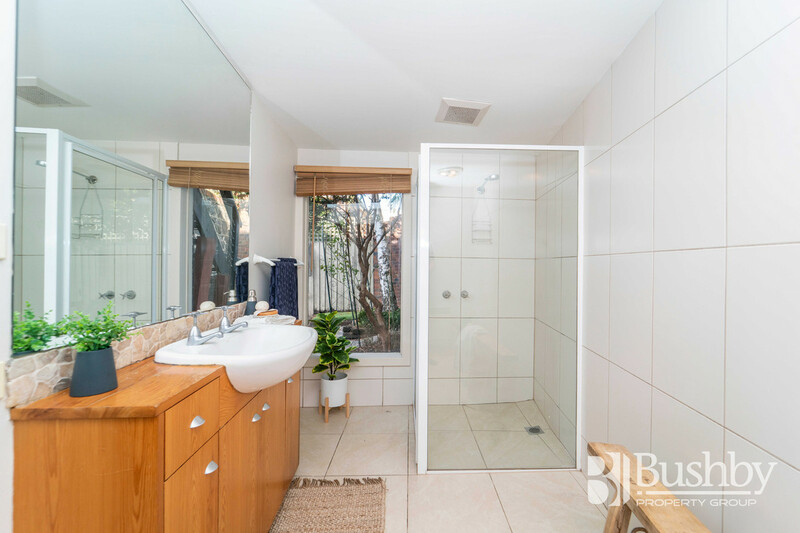 Situated virtually on the doorstep of the City Park and the CBD this property offers the maximum in convenience, being just minutes’ walk to The Mall. 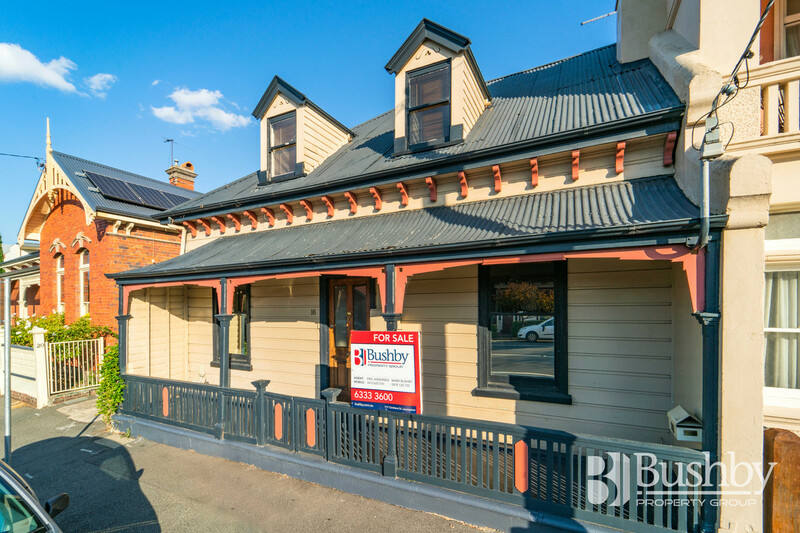 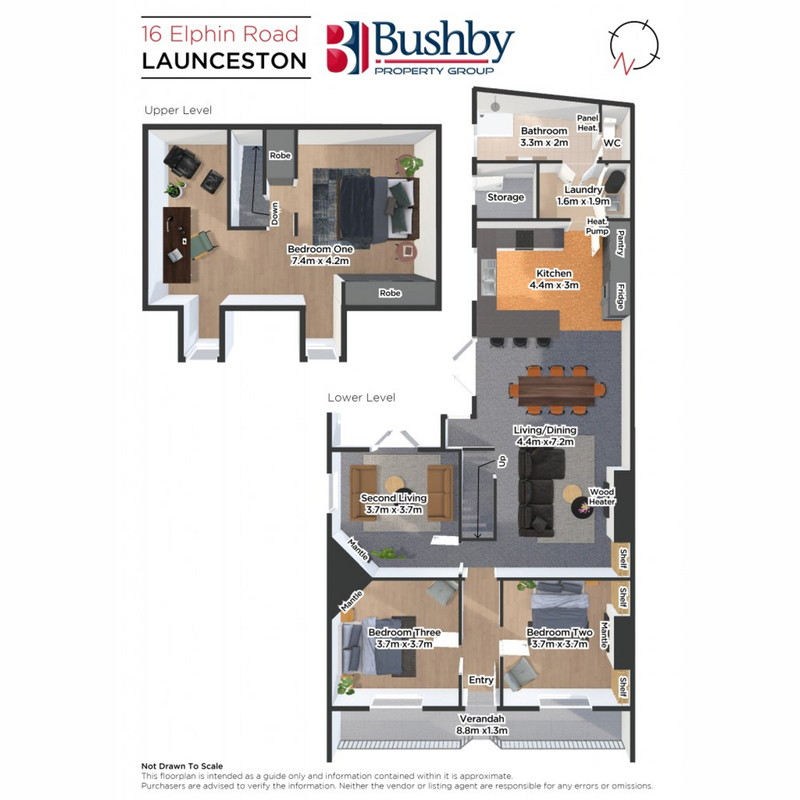 This desirable property offers polished boards, original mantles and grates of its c1910 period but has modern day functionality of open plan living, dining and kitchen. 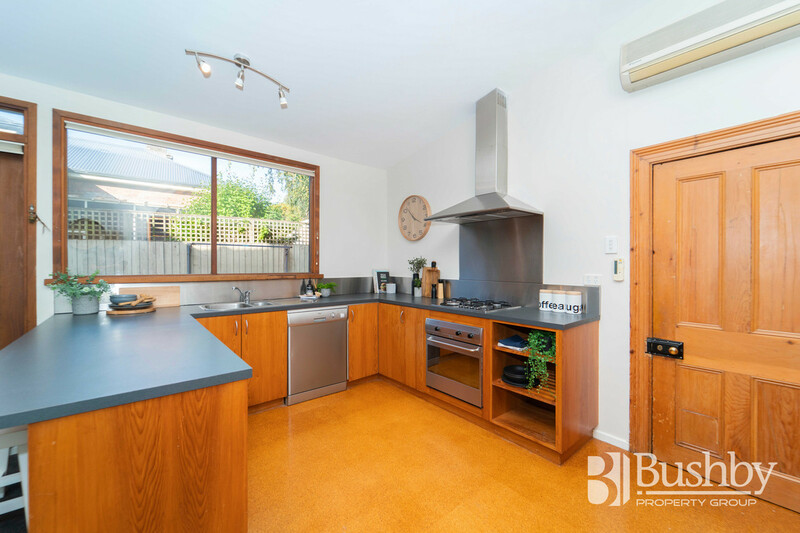 The kitchen features stainless steel appliances with gas cooking, dishwasher and excellent bench space. 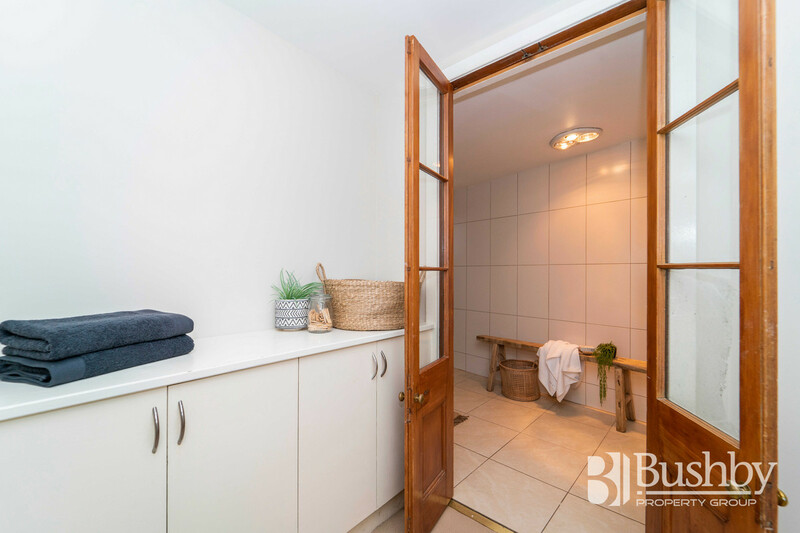 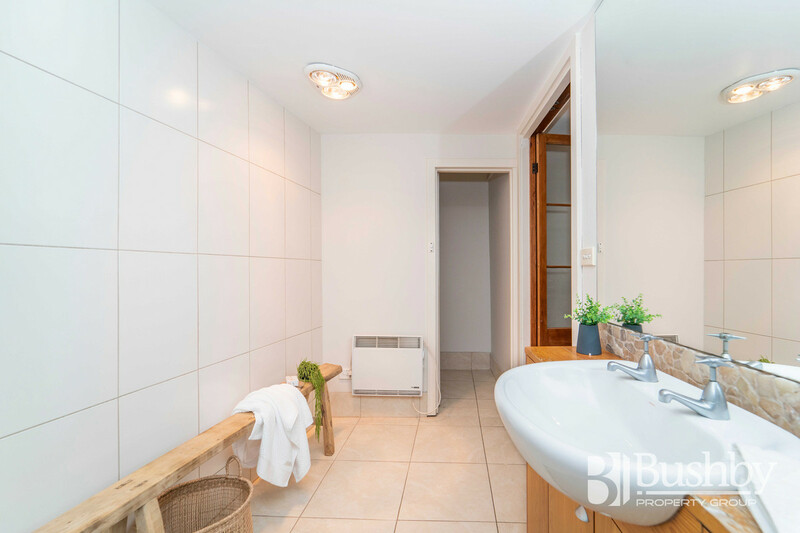 The home also comprises 3 double sized bedrooms, a second living area, well-appointed modern bathroom and separate laundry. 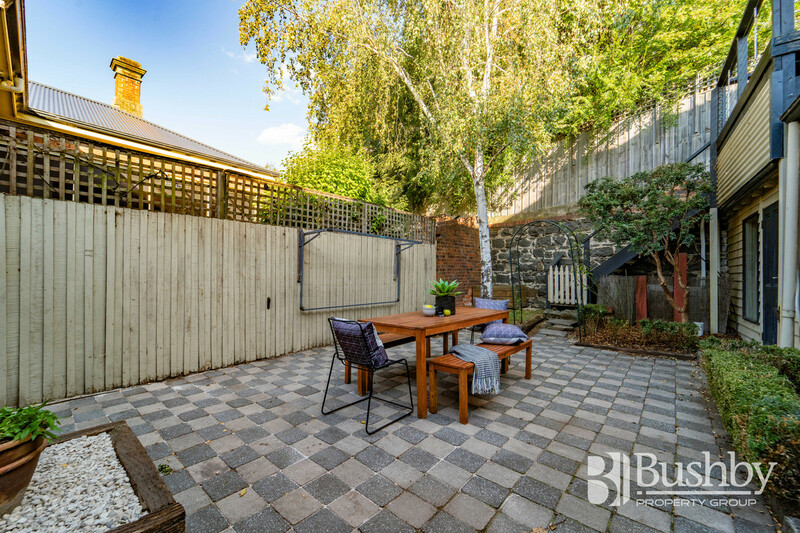 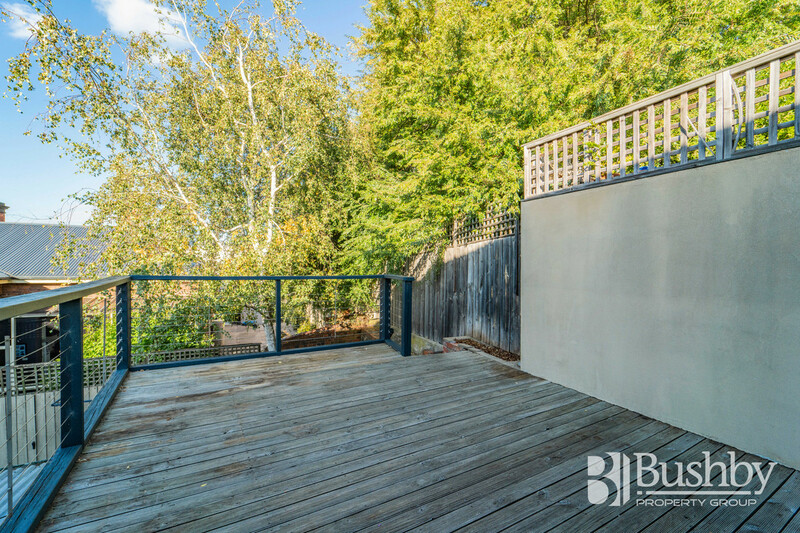 The homes gorgeous courtyard and upper deck area offer ideal summer entertaining. 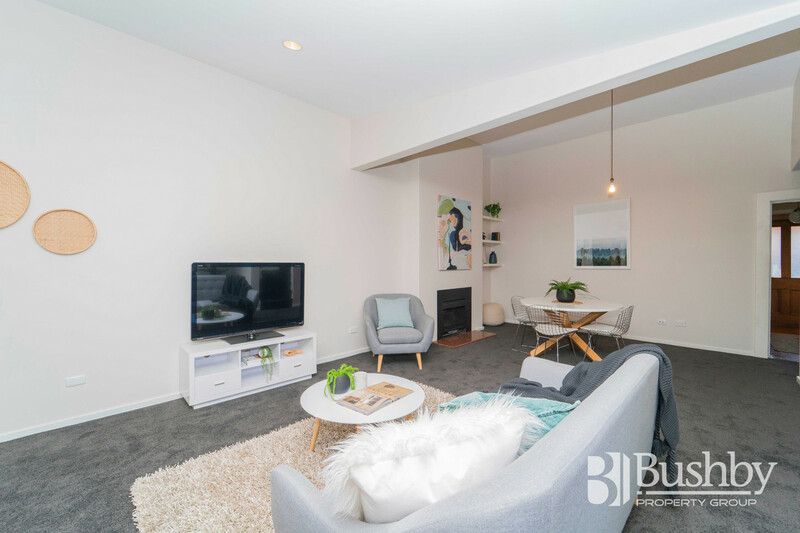 Your viewing will not disappoint so call today!